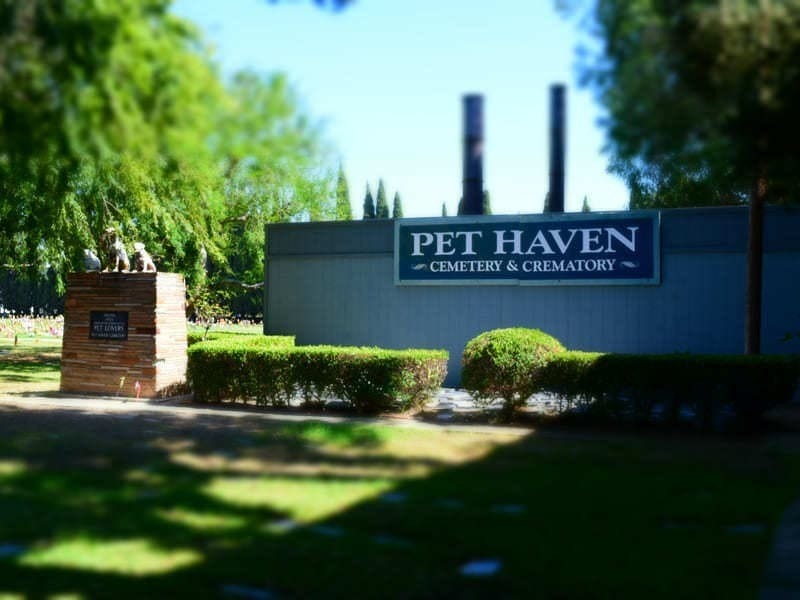 Pet Haven Cemetery and Crematory is a pet cemetery that offers compassionate and caring pet cremation services. We provide quality aftercare for your beloved household pets with our cremation and burial services. We treat your pets like our own. 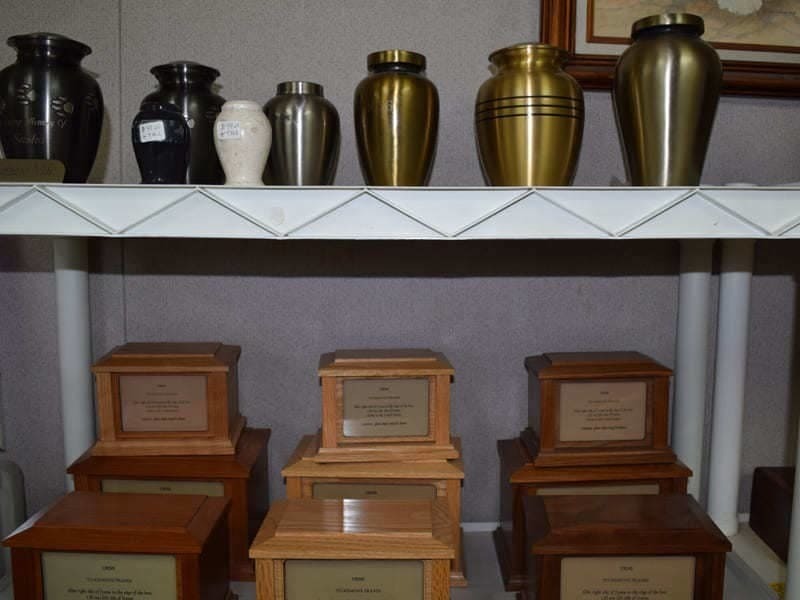 Here at Pet Haven Cemetery and Crematory, we understand the heartbreak you go through when you lose a family member. Our empathetic staff is here for you and will gently guide you through the burial process from start to finish. Since 1948, we have been providing compassionate care and burial services to pets and their guardians. 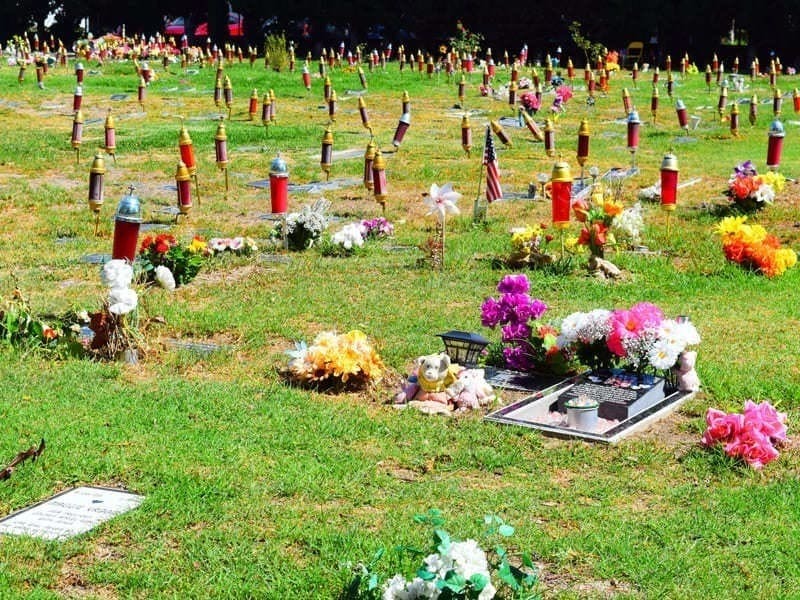 The cemetery is dedicated to the state of California so it will forever be a cemetery to remember the life of our beloved companions. The passing of a pet is equally heart wrenching and painful as losing a family member. Our services and products are dedicated to providing a safe space for your loving pet to rest in peace, and to offer you a moment of closure to say goodbye. We take pride in ensuring that you and your beloved pet receive the best empathetic service, support and end-of-life arrangements. 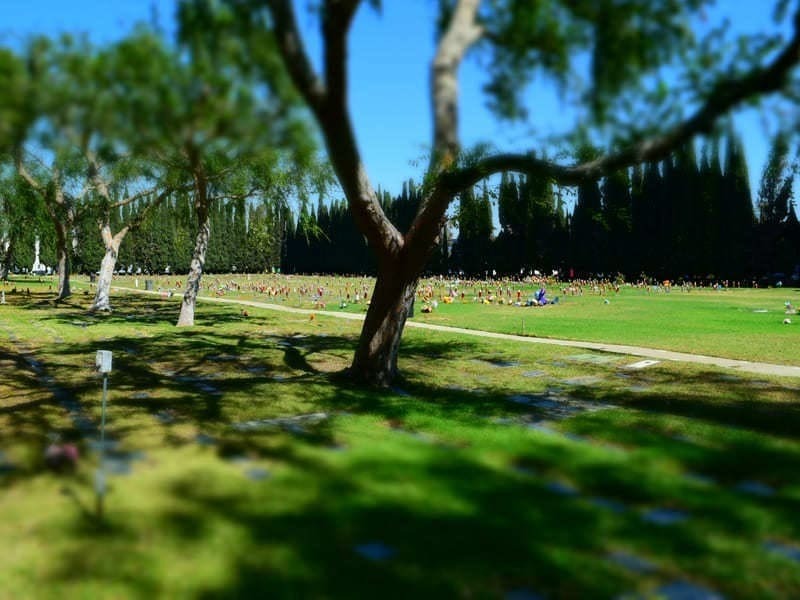 Pet Haven Cemetery and Crematory offers personal call and pet transportation service to assist in all final arrangements, cremation, aquamation and burial services. Our exceptional burial products— markers, borders, and caskets— are available in a variety of premium quality material, design and style to remember the life of your beloved pet. The assortment of our services and products are tailored to suit the personal preferences and financial considerations of pet owners. For further questions and information, please contact Pet Haven Cemetery and crematory. We are here for you and will strive to help ease and lessen a stressful and emotional heartbreaking time. Every year, the Friday before Christmas, our staff lights the candles on the grounds. We try to aim for a thousand candles to light up the night. They are donation based and every dollar that is donated towards the candle fund is matched by Pet Haven Cemetery to ensure that our pets are illuminated in their final resting place. Our donation box is displayed in the office year-round, for when it comes time to light them again. Our grounds are open 24/7 so everybody can come and commemorate the beauty of the lights.